Northern Lights has not been reviewed yet, be the first. On your deposit you can claim a bonus of 200% up to a Ã‚Â£50 bonus. 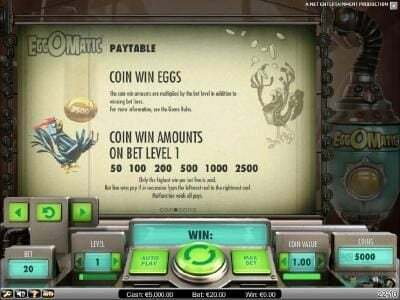 A brand new casino who are on a mission to provide players the most astounding casino experience ever, with fully compatible mobile lobby and a beautiful dazzling selection of rendered mobile games. 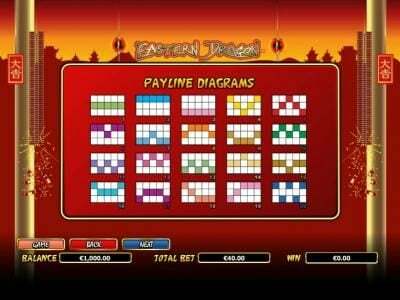 The casino invites players to step into the Northern Lights of entertainment. 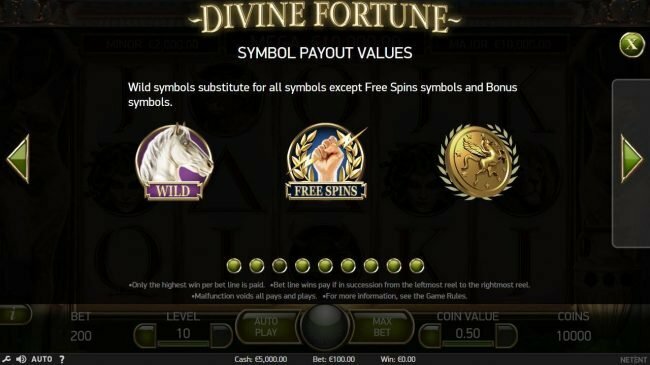 With great banking option, accepting GBP currency and offering English this casino is off to a solid start. 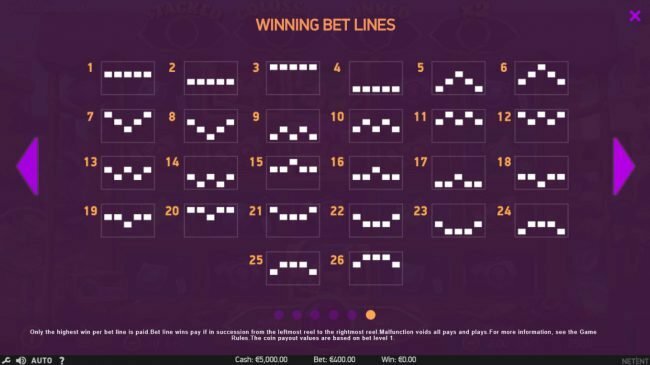 Northern Lights is a brand new innovative casino that went live in 2015 and is licenced by the UK Gambling Commission and the government of Gibraltar and open to UK players. The mobile site is powered by NEKTAN software, who themselves are pioneers in the mobile gaming industry. Games are offered with high definition and accessible from anywhere in the world. 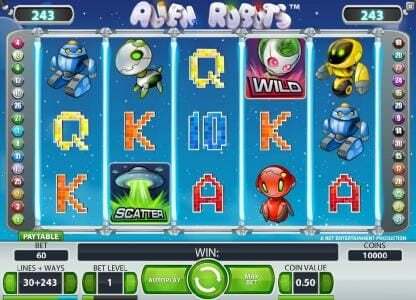 All casino software are compatible with android, tablets, Windows, iPads, iPhones and iPod touch. 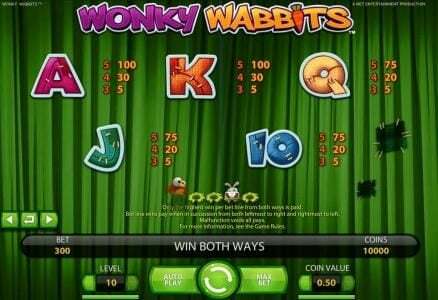 All new players are welcomed with a £/€/$5 free no deposit bonus, totally obligation free and no deposit required. 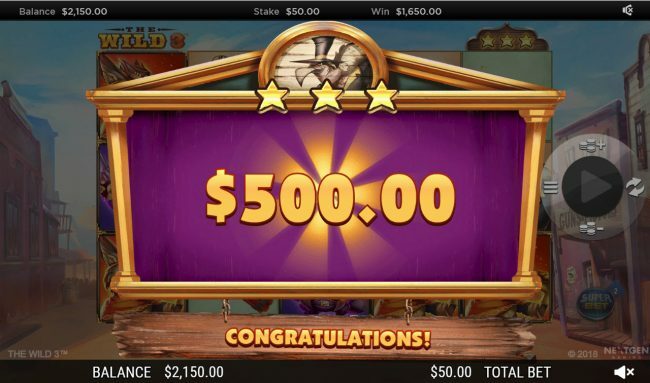 Once players enjoy the outstanding smooth gaming they are free to enjoy the greatest joining bonuses. New players can take advantage of the welcome package. Feel real welcome with 200% up to £/€/$50 on the initial deposit, 100% on the second deposit up to £/€/$200 free and the third deposit is rewarded with 50% up to £/€/$250. Other innovative Bonuses includes 30% off Deposit Bonuses, Blackjack Mondays and Happy Hours. Allowed for players 18 and over, this Bonus offers great play between 2pm to 5pm on Mondays and Thursdays. A great choice of games is available and more games are added continuously. Currently over 20 games are part of the collection and can be enjoyed across all mobile smart devices. 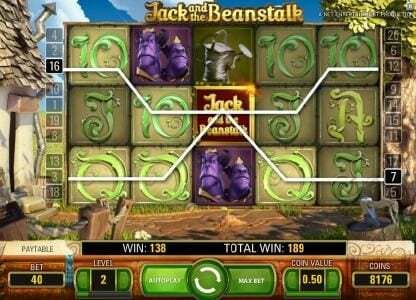 Currently the games selection includes blackjack and roulette with a choice of Slots which includes Troll’s Tale, Fiesta, Shamrock ‘n’ Roll, Mummy Gold, Caved Raiders and Magic Touch. Games are offered with brilliant HD graphics and amazing sound. Games runs smoothly across all smart devices. The games offered shows off creativity while catering for all different tastes. The themes covers a wide spread collection and covers history, crime, wild west and lots of adventure. Banking is safe with encrypted and secure transfer connections and all information is stored safely. Banking methods includes Visa, Visa Electron, Ukash, Skrill, Maestro and MasterCard. The updated Nektan Game Performance report puts the average return to player on slots at 95.28% and table games at 96.76%. Every single players is treated to the best service and players can contact support via skype on 020 3700 0990. Or use the email contact method by including their name and cell number to: [email protected] If players prefer to write the address: 2.1 Waterport Palace, 2 Europort Avenue, Gibraltar. 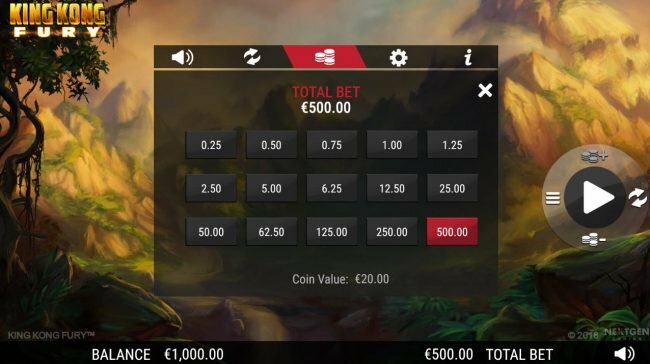 Northern Lights Casino have all the right little starters in place to soon shine as one of the mega online mobile casinos in the industry. 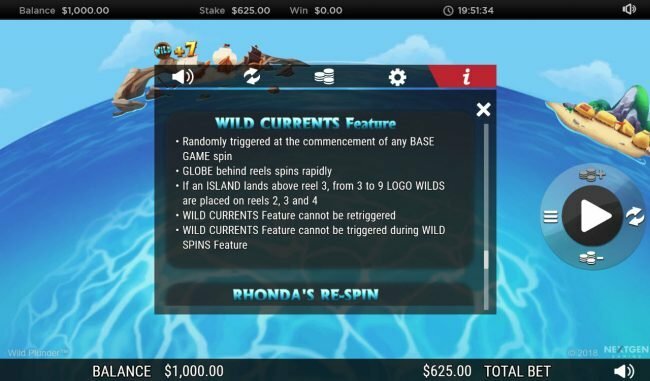 The games offered are well created, customer service and banking taken care off and they concentrate on fun, which is the reason why we are all here.